The Road to the Super Bowl has moved forward. Last weekend was the NFL divisional playoffs with four teams that got to clean out their lockers for the season and the other four teams who are moving on to this weekend’s championship games. It will be the Los Angeles Rams vs the New Orleans Saints and the New England Patriots vs the Kansas City Chiefs. 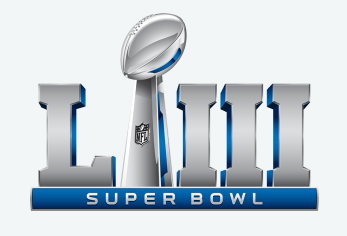 The two teams that win each game will then move on to play in Super Bowl LIII in Atlanta at Mercedes-Benz Stadium on February 3. In last week’s post about the Super Bowl I wrote about the fact that the performers for the Pepsi Super Bowl Halftime Show had still not officially been announced. Well the announcement was officially made last weekend and advertised during the playoff games. It will be Maroon 5 as rumored, joined by Travis Scott and Big Boi. So it appears we won’t be seeing any female performers during this year’s show! We did however get to see Sarah Thomas become the first woman to officiate an NFL playoff game in New England during the Patriots vs. the Chargers game. Olay is also running The Olay 28 Day Challenge Sweepstakes which will award two grand prize winners a trip to Atlanta to attend Super Bowl LIII. The prize include airfare for each winner and a guest, 3-night hotel accommodations, a pair of tickets to the game and $150 gift card. 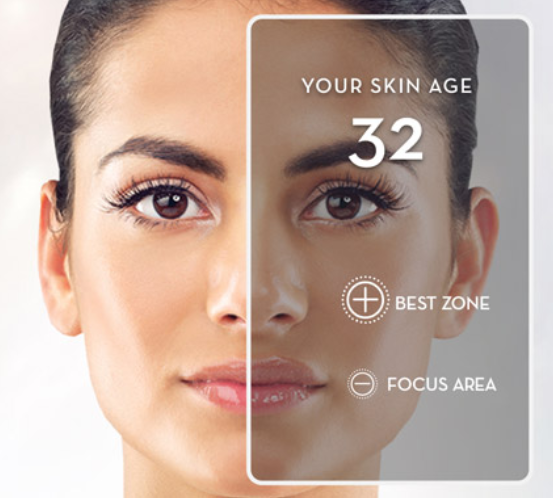 People can enter the sweepstakes by visiting the Olay website sweepstakes page and completing the on-screen instructions for the 28 Day Skin Advisor test. This allows participants to upload a photo, input their skin concerns and preferences and be matched with a product that best suits their needs. Once they complete the test they also receive a code that they then have to text to 24587 to complete their sweepstakes entry. Participants can also enter without completing the Skin Advisor test by sending an email to the sweepstakes administer. The Olay 28 Day Challenge Sweepstakes started last Monday and it ends this Sunday, 1/20, just in time to contact the winners and reserve their trip details. So if you’re interested in a chance to score some tickets to the Big Game, you have to hurry. Though this is Olay’s first spot in the Super Bowl, their parent company Procter & Gamble is a big sponsor and has run ads for their other brands before like Tide, Febreze, Mr. Clean and others, as well as P&G itself. I’m still going with the Saints all the way!